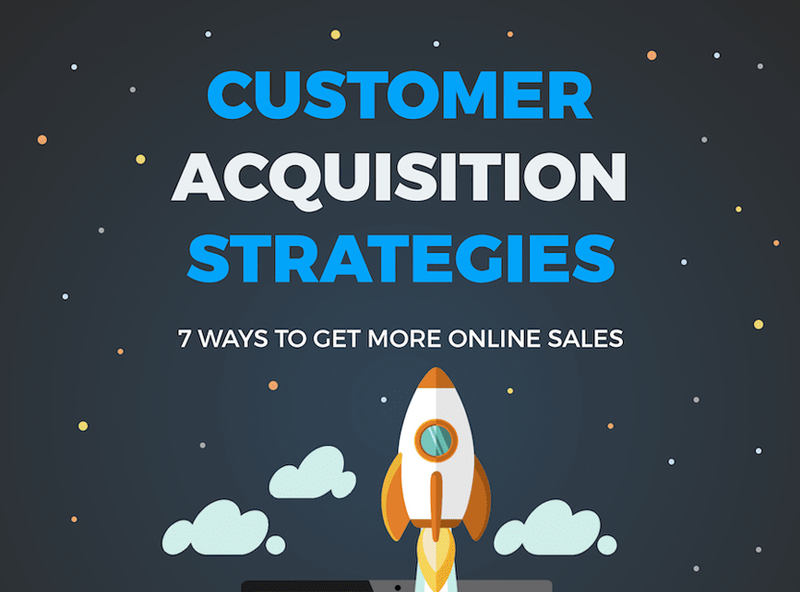 Customer acquisition is a crucial first step for startups as well as an ongoing goal for well-established businesses. It’s harder than ever to stand out in today’s crowded marketplace. But with the right strategies in place, you can ensure your business is profitable. BrianDownard cover 7 of these powerful strategies in this data-backed guide.